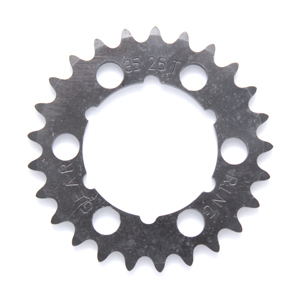 25 tooth gear ring. Bolts to gear ring hub. Fits 098-401 and 098-501 gear ring hub.